In my 30 years of experience with this amazing plant not much excites me anymore, until now. It was a real treat writing this review. 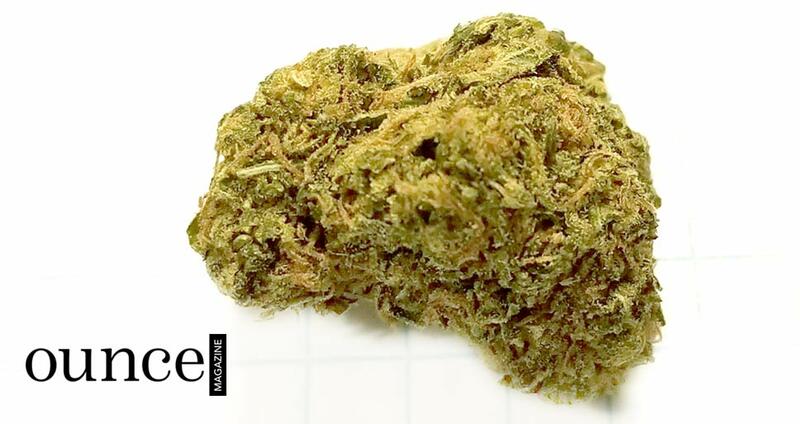 Meet Little Dragon, a heavy sativa hybrid. The first smell right out of the bag for me was a strong citrus overtone filled in with subtle woody hints. The presentation was on point with this cultivar. The buds were nice and dense. A little squeeze would release the aromatic flavor even more and the bud would return to shape. From the first pull, it hit me hard behind the eyes and slowly crept across the back of my head and settled into the rest of my body. It’s has a nice heady effect with overall body relaxation making everything more enjoyable. 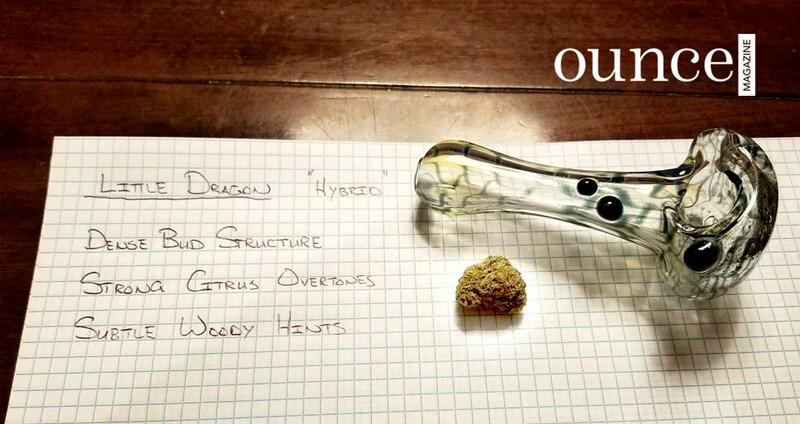 For me, Little Dragon is a great cultivar for pain relief, relaxation, and anxiety. 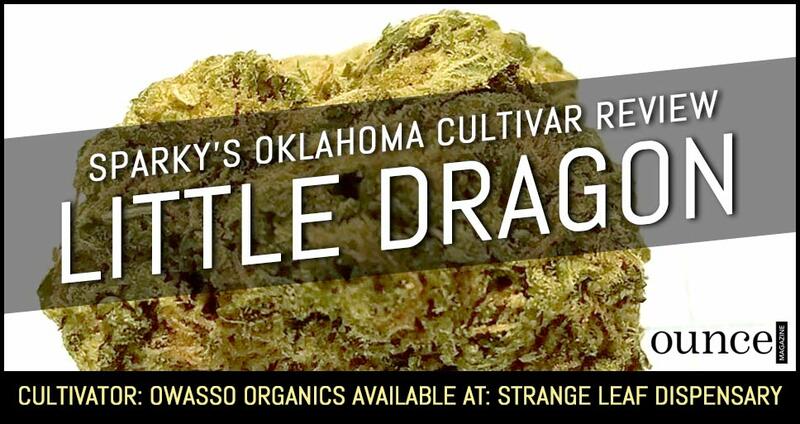 I’m looking forward to this cultivar being available in a sublingual oil form soon in Oklahoma. Warning: If you haven’t tried this strain, please attempt during the day until you know the effect it has on you.